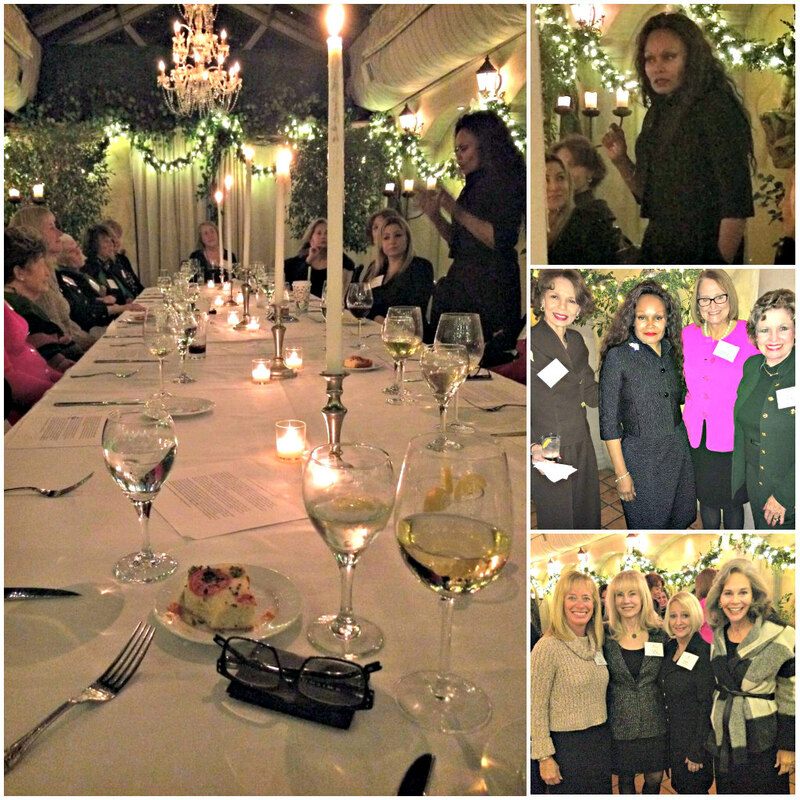 Trusteeship members shared a lovely evening at Il Cielo in Los Angeles with our featured member, Janice Bryant Howroyd. Janice shared her background with us and how she grew out of a small North Carolina town moved to Los Angels and began one of the world’s largest employment agencies. Truly a special story that was filled with honest, open reveals and a special glimpse into the life of one of our most treasured members. Copyright 2014-2019, The Trusteeship. All rights reserved.